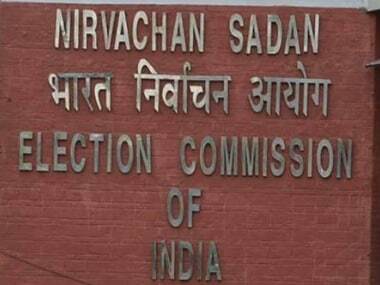 New Delhi: Alleging rigging during the first phase of Lok Sabha polls in Tripura, Communist Party of India (Marxist) on Monday demanded re-polling on 464 polling stations in the state and asked the Election Commission to ensure free and fair election in the second phase of polling on 18 April. "Booths were captured after closing the doors. After our candidate asked for CCTV footage of the polling booths, he was denied. The CCTV clips were edited and manipulated in order to ensure that nothing can be caught in camera," CPM general secretary Sitaram Yechury told reporters after meeting EC officials. He said: "We have demanded re-polling on 464 booths in Tripura. We have asked the commission that none of this (alleged rigging) should be repeated in upcoming phases of the elections." Yechury alleged that left workers were not allowed in several of the polling booths and voters were asked about the voting choices. 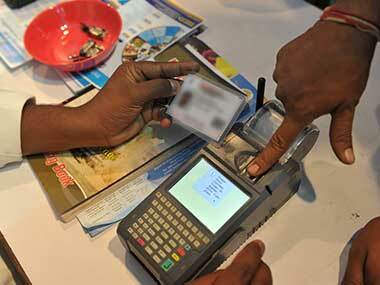 The CPM leader said: "Many of our agents were not allowed to enter booths. Voters were physically examined. They were inquired as to who they would vote for. Those who were not voting for the ruling party were driven out." He also said that there was no deployment of forces in West Tripura constituency during the polls which went to polls in the first phase of poll on 11 April. "The voting percentage was around 53 percent before the last two hours of voting which jumped up to around 80 percent by the time it ended," Yechury alleged. 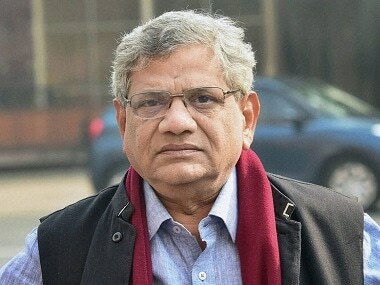 CPM leader Nilotpal Basu, who accompanied Yechury to the ECI, questioned the "nature of deployment of central forces" during 11 April elections in West Bengal and alleged that forces were deployed under the ruling party's influence. "Left Front candidate was attacked in Cooch Behar constituency on 11 April. This also recurred in Tripura," Basu said. "If candidates are not safe, how would EC ensure voters' safety," he asked. West Tripura candidate Sankar Prasad Datta alleged that he was attacked seven times during the election campaigning. "I was attacked seven times since campaigning began. Police did nothing," Datta told reporters. 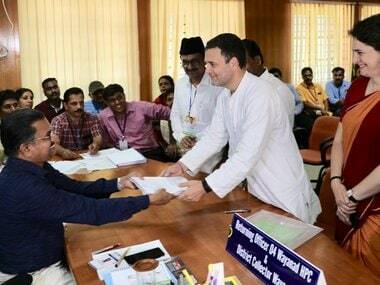 "An election observer told me that out of 108 booths, there were only BJP agents on 78 booths," he said. There are two parliamentary constituencies — West Tripura and East Tripura — in the state. 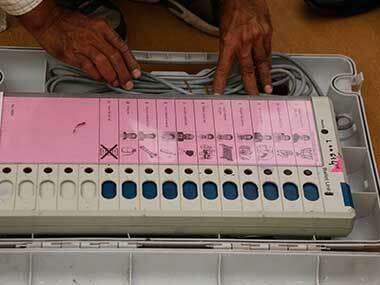 East Tripura goes to polls on 18 April. The counting of votes will take place on 23 May.